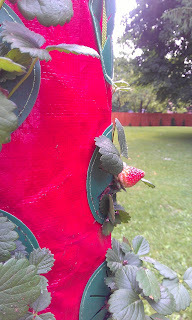 I've harvested my first strawberry...and boy does it taste delicious! 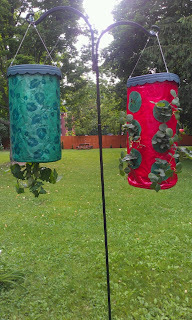 We purchased not just one Topsy Turvy, but two - one for tomatoes (my husband's pick) and one for strawberries. I have to admit, at first I was a little skeptical that any plant would grow upside down. Surprisingly, so far so good! One day I woke up and realized I needed a change. I needed inspiration, motivation, and collaboration. 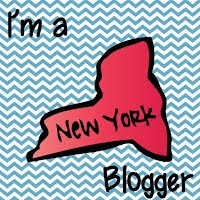 Joining the blogging community gives me an outlet for all that and more! I love to learn about new ideas for my classroom. Now I can share my ideas and collaborate with teachers all over the world! 2. What blogs do you stalk? 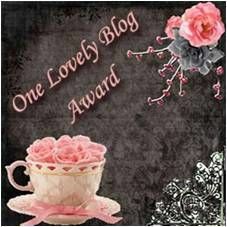 What blogs inspire you? The first education blog that I became infatuated with was The Inspired Apple, by Babbling Abby. Although I don't teach 1st grade, I was drawn to Abby's blog because she is artistic, an amazing photographer, a creative writer, and a wonderful teacher. 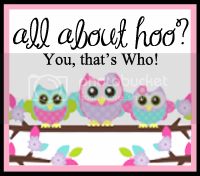 Through Abby's blog I stumbled upon other great blogs, which then led me to more .... and more...such as 4th Grade Frolics, The Teacher Wife, and Step into Second Grade with Mrs. Lemons. I've had their blogs added to my Favorites bar for the longest time. I started my blog a few weeks ago and now I can follow them for real! I'm not sure if I should be giving any tips yet. I'm still learning the ropes as I go. The one thing I like about other blogs is how visually appealing they are. I'm hoping to eventually have my blog professionally designed. Any suggestions as to who I should contact when the time is right? My husband works the night shift, so I try to squeeze in some blog time in the evenings before bed, or in the mornings before I run to work. 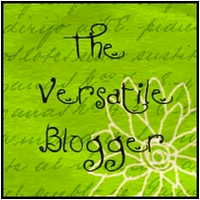 I'm looking forward to the summer when I can do some serious blog hopping and posting! 5. What are your blogging goals for the summer? 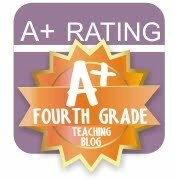 My first goal is to find more 4th grade blogs. 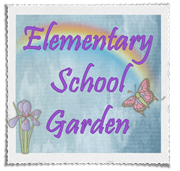 If you are a 4th grade teacher (3rd or 5th grade too) send me a link to your blog. I'd love to collaborate more with others, maybe hold a giveaway or two, and link up more often. I'd also love to post at least 2-3 times a week. We'll see how it goes! Alright, one more. I'm also linking up with Mommy and Me Creations for All About Who round 3. 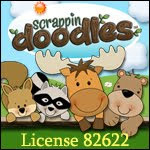 Camping, hiking, gardening, crafting, cooking (although I'm not good at it yet) and creating teaching related items. 2) What is one of your best talents? 3) Are you right or left handed? 4) Are you a spontaneous person, or do you like having things more planned out? I like to have everything planned out. This becomes annoying quickly for others! My last day with students is 4 weeks from today! Those of you who are already out for summer....have a drink for me! Having things planned out is not such a bad thing. I like to have things planned out too. Thanks for linking up! You have the topsy turvy?!?! I am super jealous. I want one of those so bad for tomatoes. I am glad to see they actually work and am seriously considering purchasing one now. 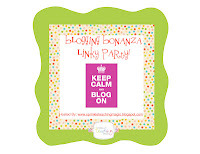 Thank you, thank you for linking up! Very fun to read.